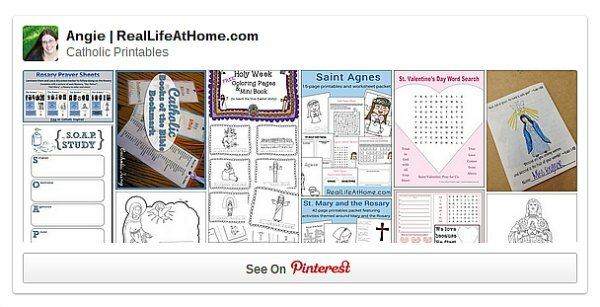 Pinterest is a treasure trove of ideas for Catholic homeschooling families, but how in the world do you sift through so many amazing resources? 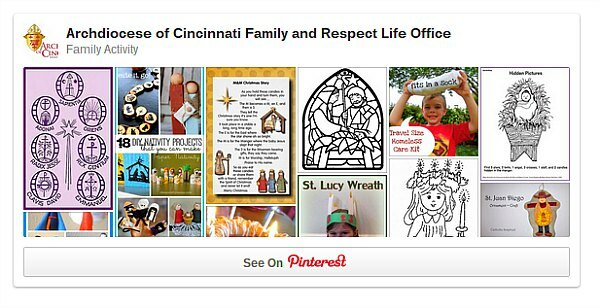 Come and take a look at some of the very best Pinterest boards for Catholic families. These boards are perfect for Catholic families of all ages and stages. 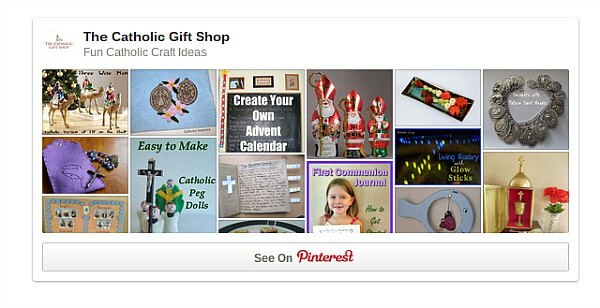 Need Catholic craft ideas? Start with this board from The Catholic Gift Shop. 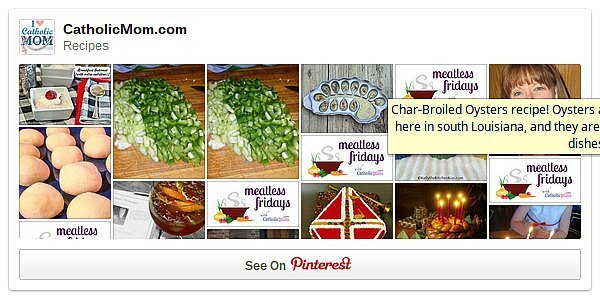 If you’re searching for some great recipes for meatless Fridays, or special foods to help you celebrate the liturgical year at home, you’ll find hundreds of possibilities from our friends at Catholic Mom. 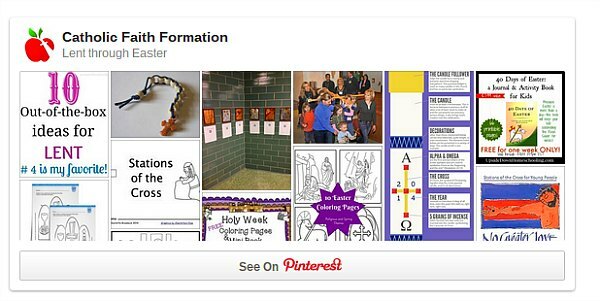 Follow Dianna Kennedy’s board Catholic Homeschooling Resources on Pinterest. You’ll find over 500 ideas, tips and tricks for Catholic Homeschooling in this board. If you’re a religious education teacher or parent, drop in and check out this board to assist you in teaching children about the saints, the Sacraments and more. Building a solid family relationship is key to creating your domestic church. I love these resources from the Archdiocese of Cincinnati for fun ways to live your faith at home. Preparing for Lent and Easter? Don’t miss this board filled with possibilities. Searching for Catholic parenting tips and articles? This board is a must follow. Ready for some laughs? Set the timer and work your way through this Catholic Funny Stuff board. Warning — productivity will fall – hard. 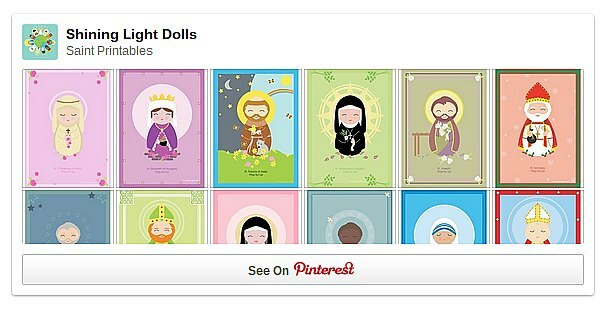 If your children are learning about Catholic saints, our friends at Shining Light Dolls have adorable free printable cards to help you teach your little ones. No matter if your children are toddlers or teens, you’re sure to find some tips and tricks on this giant CF Catholic Kids board. 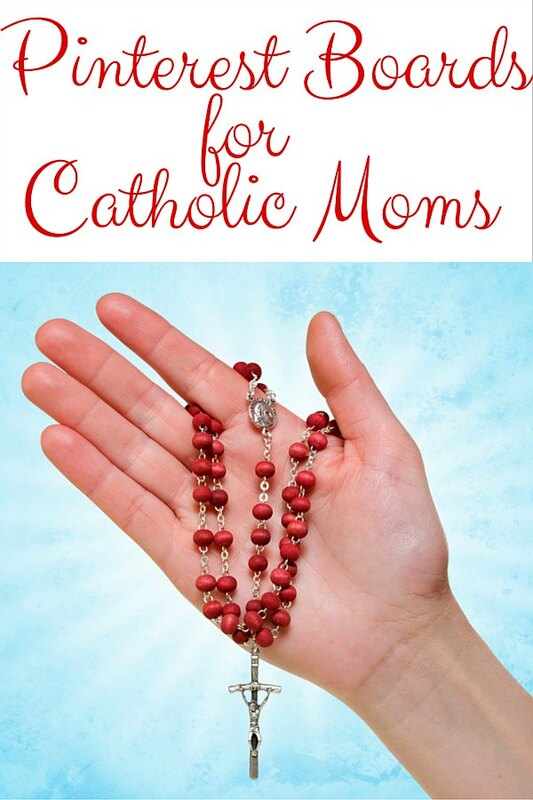 Fire up your printer and get ready to sort through the Catholic printables here. Most are free! 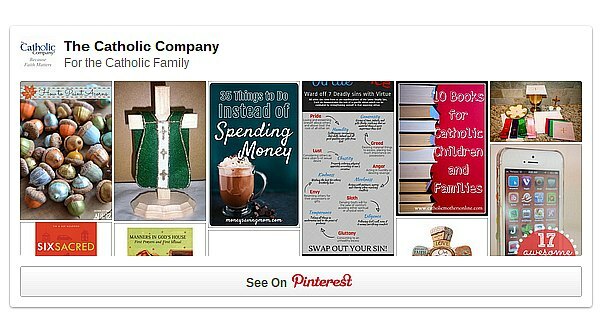 Don’t miss Angie’s recommendations for Catholic Pinterest accounts to follow. 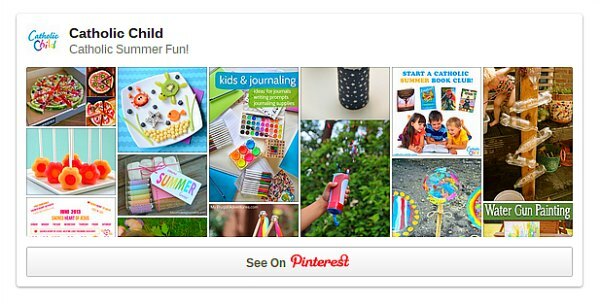 Your kids will love these ideas for Catholic Summer Fun from our friends at Catholic Child. I think the idea of a Catholic Summer Book Club sounds amazing! 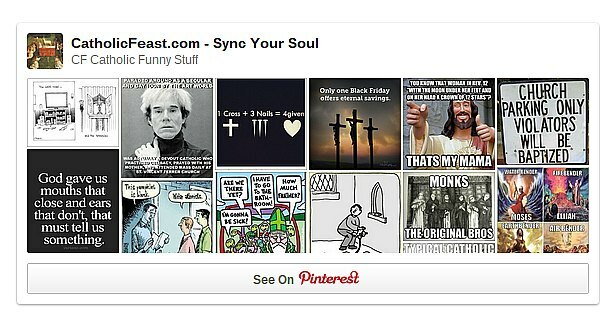 If you have a favorite Catholic Pinterest board that I missed, please share it in the comment section! I’d love to add to my list! 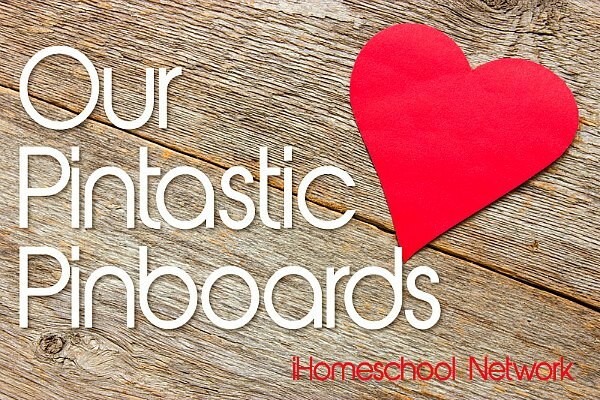 Head over and visit my colleagues at the iHomeschool Network for more great Pinterest board collections. Love, love, love! You’re sucking me back into Pinterest, aren’t you!? I created a pinterest board for each month. Then, I put saint information and ideas on the board that is the month of their Fast Day. But as we study some saints more in depth, I have started to dedicate some boards to individual saints.